The Nicki Minaj-Remy Ma feud continues. Nicki Minaj and Remy Ma have been warring since 2007 and, ten years later, things aren't thawing between them. 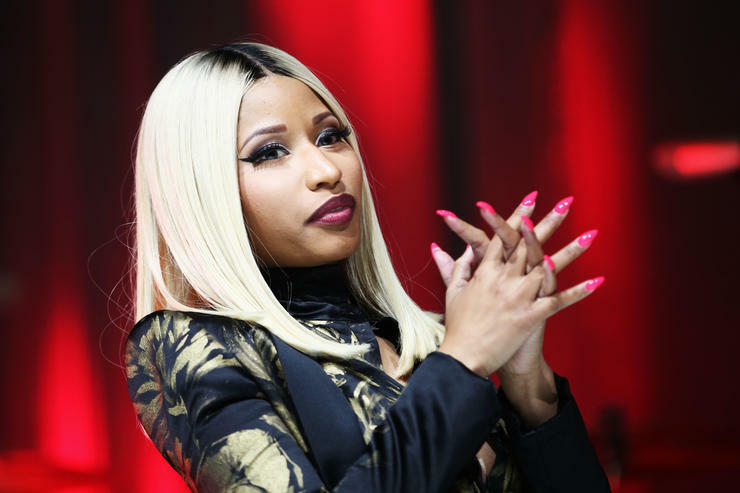 According to The Daily Mail, Nicki Minaj added fuel to the fire when she performed her track No Fraud at the Hot 107.9 Birthday Bash concert in Atlanta after Remy hit the stage. Not only is the song allegedly a diss track against Ma, but she had some choice words for her nemesis prior to the performance.